There’s no wrong way to eat pizza. 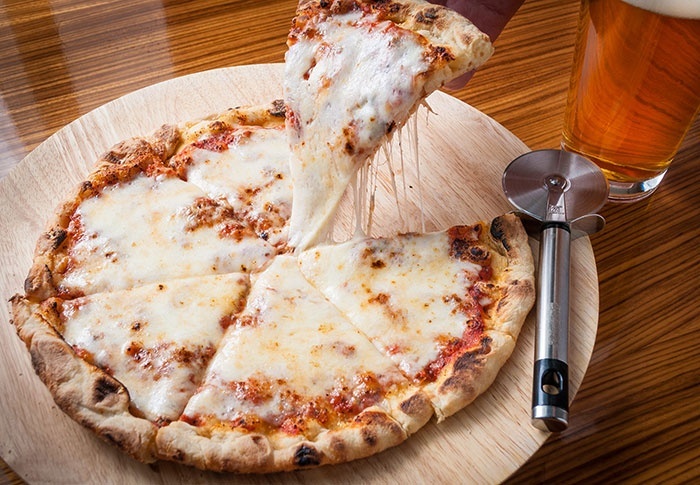 Whether you let your toppings run wild or you like the cheese and sauce to speak for itself, American Bar & Grill’s weekend pizza offer has something for everyone. Choose from three handmade, IPA-infused crust classic pizzas for a new weekend family (ages 8 and above) tradition.